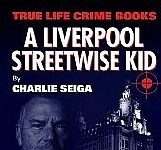 Having read Charlie’s previous books (Killer, The Hyenas and A Liverpool Streetwise Kid), I could not wait to read Vigilante, I was not disappointed – a story of a criminal who was fed up of low-life scum terrorising ordinary, everyday people and decided to do something about it. After serving 6 years of a 10 year stretch for conspiracy to rob a security depot, John Christian is released into a vastly changed world. Evil gangsters he calls low-life scum, are ruling the council estates including the one he grew up on and have no respect, manners and do not care who they hurt. They have turned the estates into lawless no go areas that even the police will not go into. After finding out that his childhood sweetheart has suffered at the hands of one of these gangs he decides that something must be done to get the streets back and forms a gang of vigilantes to dish out punishment to the ring leaders in such a way that they won’t terrorize innocent people again. After making the estate a better place to live a new gang moves in and kidnaps and tortures a young boy. His gang vow to get this boy back and dish out a mist brutal punishment to the kidnappers resulting in him now serving life or murder. 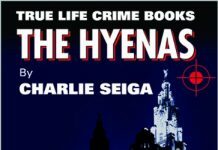 Overall, this is another great book from Charlie Seiga written in his own style and is much more brutal and violent than his other books. Vigilante is very relevant to today’s society and shows what a lack of police resources and lenient sentences by soft judges have created. Yes, John Christian is a criminal who has to be punished for his crimes, but when the justice system does not hand out the proper sentences for the crimes committed by the criminals of today it will continue to create vigilante justice. John Christian killed 3 kidnappers who tortured and raped a 14 year old boy and is now serving a 25 year sentence which is probably more than the 3 pieces of scum would have got between them. Vigilante is a book about the people who have to police their own communities and hand out their own form of punishment to make the communities safer places for the majority of people living within them. 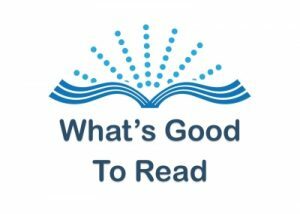 Read the book to form your own opinion of John Christian. 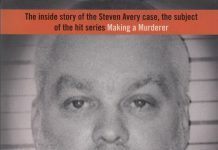 But be warned it is brutally violent but a great enjoyable read. 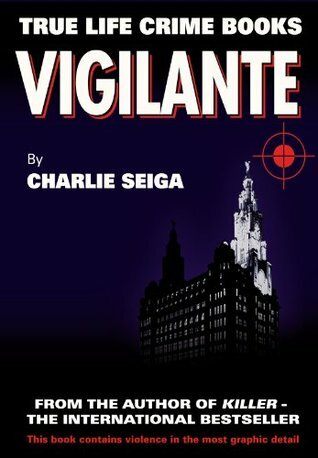 Vigilante is available to buy from Amazon here.